Born: March 8, 1907 in Boston Ma. 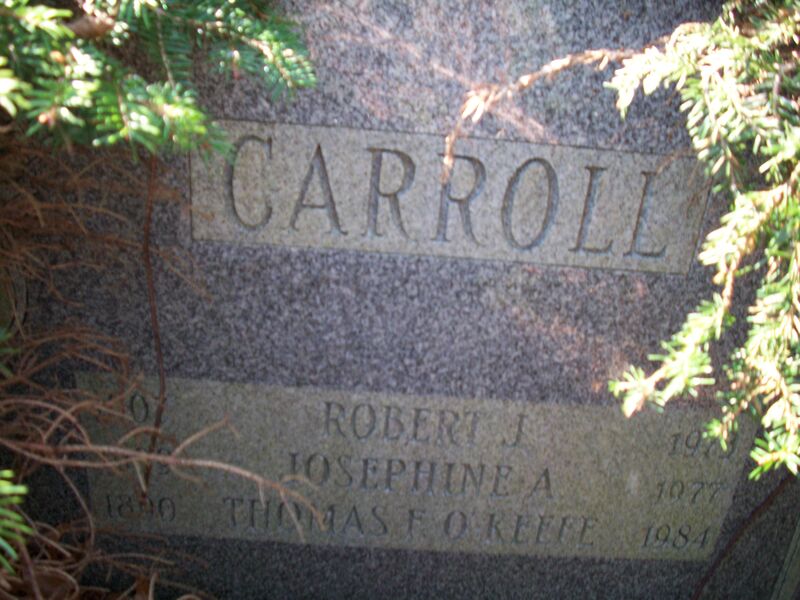 Died: February 18, 1973 in Buzzards Bay Ma. at 65 yrs, 11 mos, 10 d.